With an exciting list of names already announced for the Love International 2017 (Wednesday 28th June – Wednesday 5th July) line-up, this week has brought a further announcement about some of the acts that will play at the festival! 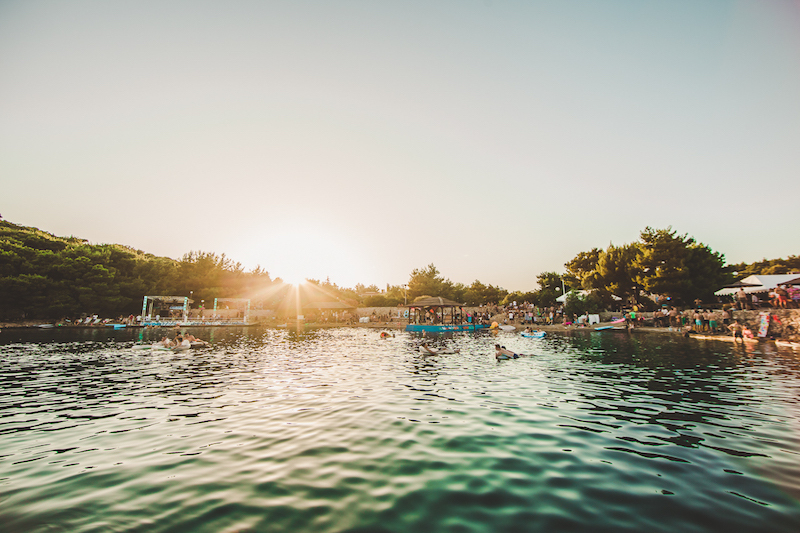 2017 will see the second Love International take place – last year’s debut completely sold out and hosted 2,500 revellers in the wonderful The Garden Tisno site. 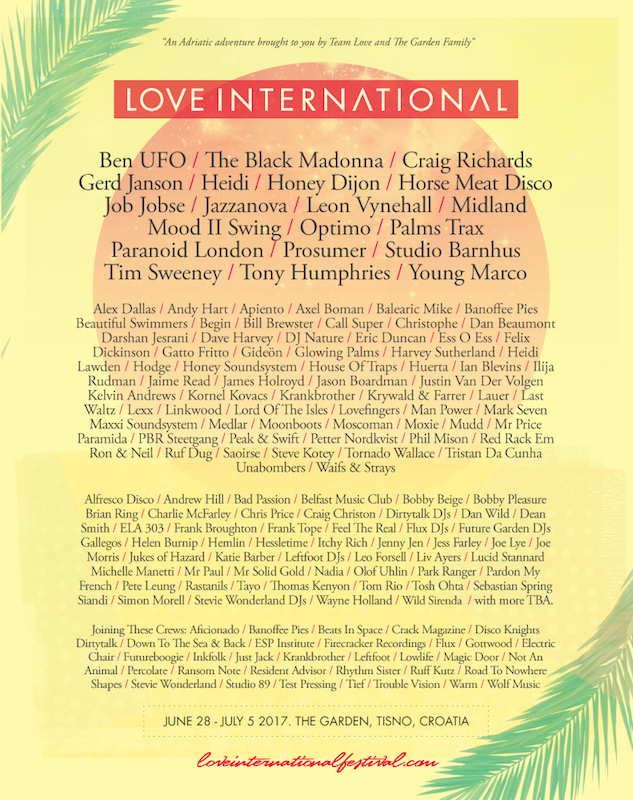 The latest names to be added to the Love International 2017 bill include Tony Humphries, Heidi, Midland, Prosumer, Gerd Janson, Job Jobse, Axel Boman’s Studio Barnhus with Kornel Kovacs and Petter Nordkvist, Young Marco, PBR Streetgang, Bill Brewster, Frank Broughton, Moxie, Saoirse, Unabombers, Darshan Jesrani and many more. 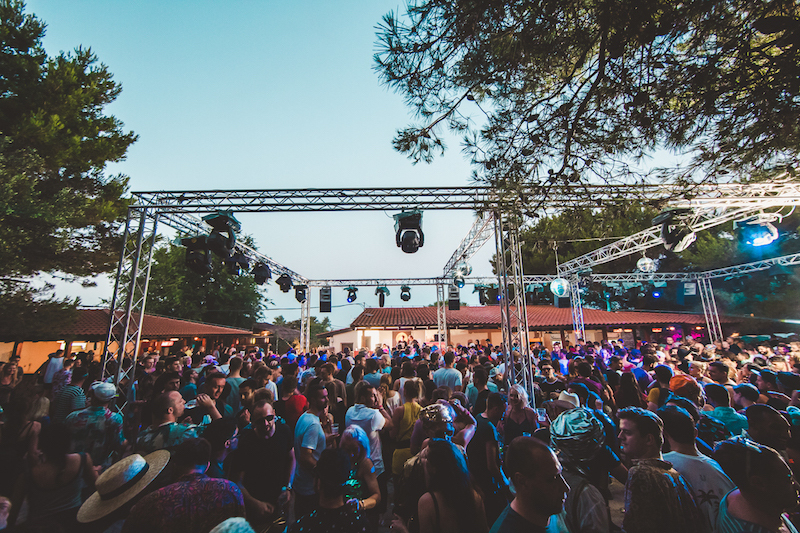 This is in addition to the many great artists, DJs and performers already revealed in the first line-up news: acts like The Black Madonna, Ben UFO, Palms Trax, Craig Richars, Jazzanova, Horse Meat Disco and others. 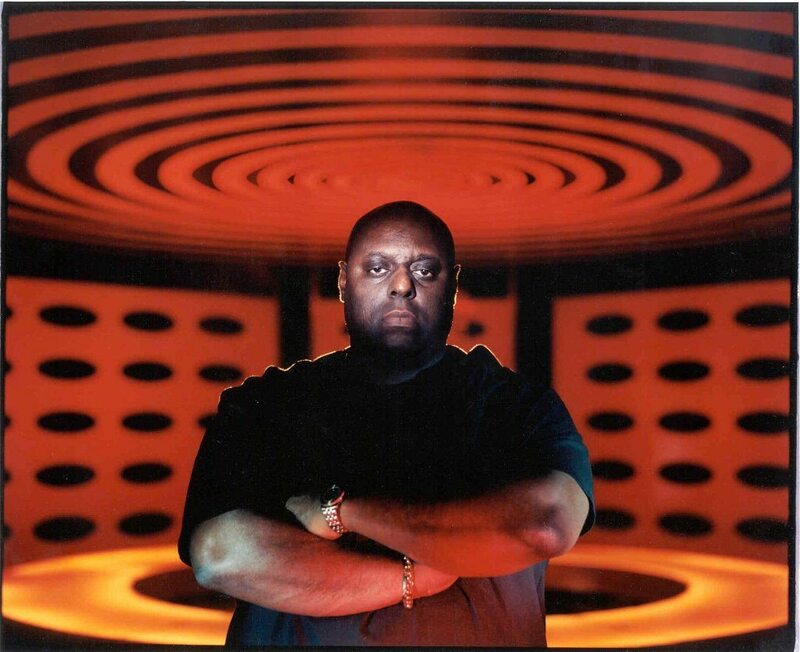 Of the new names, Tony Humphries has almost 4 decades worth of experience to call upon – everything from being one of the original Kiss FM pioneers to holding down a residency at one of the USA’s most legendary clubs, Zanzibar, to creating one of the early classic Fabric mixes and remixing everyone from Soul II Soul to Janet Jackson. Heidi’s house and techno sounds make her one of the most feted DJs and producers on the scene, illuminating clubs and festivals across the world; meanwhile, Midland, who enjoyed his own incredible 2016, with his Final Credits one of the tracks of the year, is also on the bill. 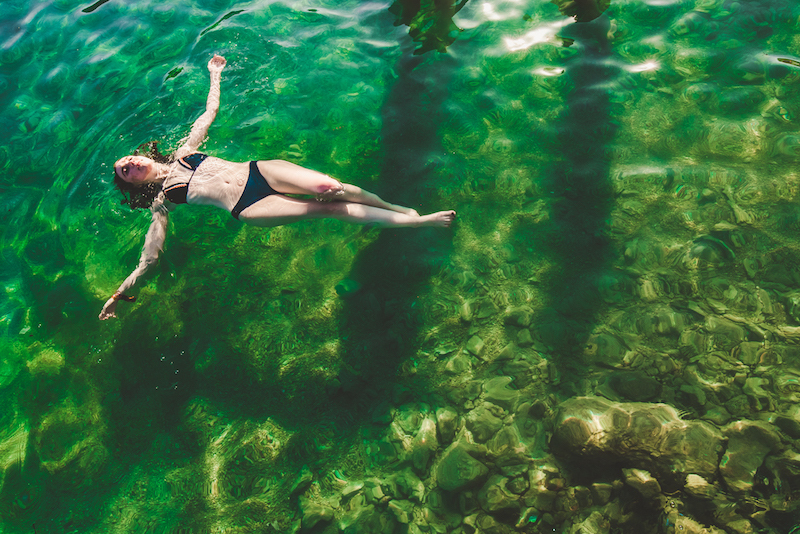 Prosumer and Gerd Janson are two long-standing icons of the region – playing all kinds of delectable disco, electronic oddities and party classics, at the Beach Bar or rocking Barbarella’s deep into the night, expect plenty of fun from them both. 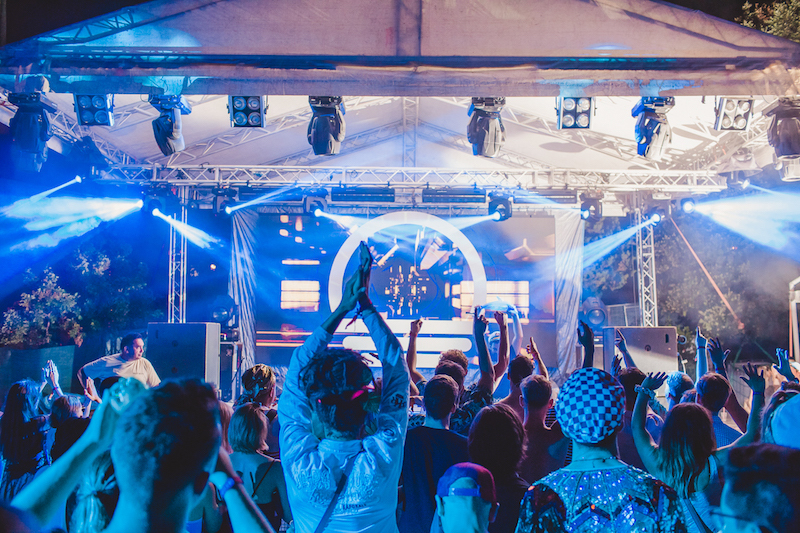 One of Europe’s hottest names, Job Jobse, steps up; he has played at everywhere from Burning Man to Panorama Bar, as well as managing the Life and Death label, and is one of the scene’s fastest rising names. 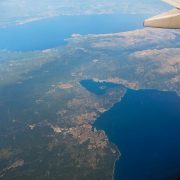 Axel Boman brings his full Studio Barnhus crew to Love International: the trio of Axel, Kornel Kovacs and Petter Nordkvist are a label and studio turning out esteemed music both seriously fun and utterly danceable, just like Young Marco’s own playful invention behind the decks. 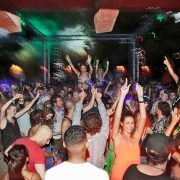 With over twenty years of parties via NYC to London, Bill Brewster and Frank Broughton know a thing or two about how to work a crowd; making their Tisno debut at Love International, the acclaimed DJs, writers and cultural reflectors will be bringing an abundance of disco. Manchester’s long running duo the Unabombers area also heading to Love International this year, bringing their eclectic souls to the festival, and fellow Northerners Jason Boardman, Moonboots and Balearic Mike join them; Metro Area’s Darshan Jesrani makes a very welcome return, as does Leeds legend Tristan Da Cunha. 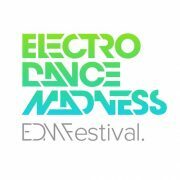 Plenty of the new wave of electronic artists will be at the festival too, from Moxie, Saoirse, Man Power and Krywald & Farrer each bringing their take on the electronic sphere. 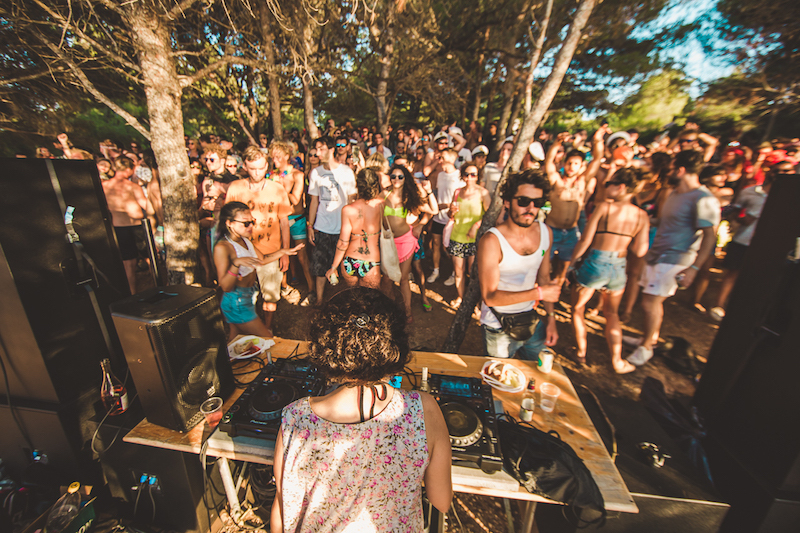 Croatia’s own legend Illija Rudman drops in, then it’s over to some of Love International’s and The Garden’s family and friends, including PBR Streetgang, Maxxi Soundsystem, Dan Beaumont, Krankbrother, Peak & Swift, Lord Of The Isles, James Holroyd, Justin Van Der Volgen and Medlar. Further brilliant additions across a wide range of sublime sounds include Alex Dallas, Andy Hart, Apiento, Beautiful Swimmers, Christophe, Dave Harvey, Ess O Ess, Gatto Fritto, Glowing Palms, Harvey Sutherland, Heidi Lawton, Hodge, House of Traps, Heurta, Ian Blevins, Jaime Rad, Kelvin Andrews, Last Waltz, Lauer, Lexx, Loverfingers, Mark Seven, Moscoman, Mudd, Mr Price, Paramida, Phil Mison, Red Rack Em, Ron & Neil, Rug Dug, Steve Kotey, Tornado Wallace and Waifs and Strays for lots of dancing under the sun and stars. 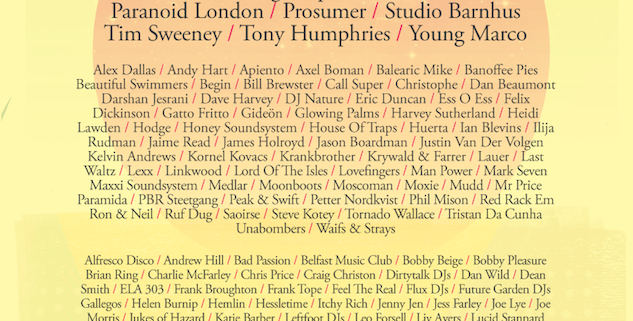 Tickets for Love International cost £125 (plus booking fee) for the standard 8-day pass. Head to loveinternationalfestival.com to snap them up! Here’s a wonderful short film – shot on 8mm – documenting last year’s festival. It really gives you a good feel for the event! Love International on 8mm 2016 from saul pankhurst on Vimeo. 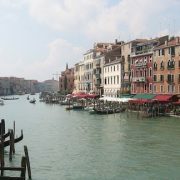 Full details about the festival can be found on the official website at loveinternationalfestival.com. Do also check out our blog post First acts on the 2017 Love International line-up revealed for some more information about the festival!